Always wanted to live on a prestigious golf course? Now you can! 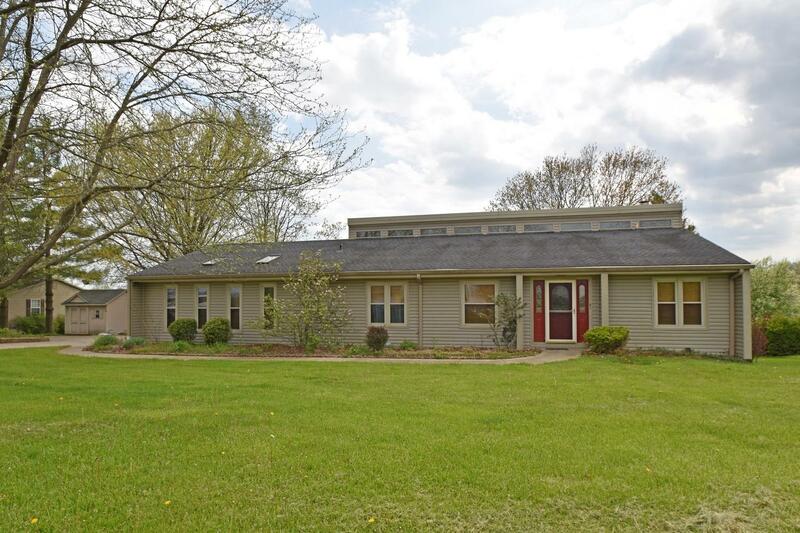 Large contemporary ranch home with endless possibilities! Beautiful setting & views on Hidden Valley Golf Course, #4 fairway & green. Home sits on double lot, cul-de-sac street. At this price, it won't last long. Property sold AS-IS!